Balancing the goal of a beautiful, thick lawn with that of taking responsible care of our environment has become an essential part of professional care. When it comes to weed management, there are effective ways to greatly reduce herbicide use, while delivering very satisfactory results. Some change in weed control expectations is necessary to an environmentally sound management program. The most effective way to maintain results, while reducing weed control applications, is to inspect and treat when and where weeds are actually a problem in the lawn. Because weeds can sprout almost all season long, there may be a few weeds present in a lawn at any given time. The goal is to manage weeds and prevent them from becoming a serious problem – not to guarantee there will never be a weed present in the lawn. 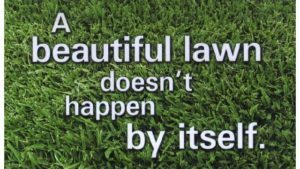 The need to accept the presence of a few weeds in an otherwise very attractive lawn is basic to the weed management approach. 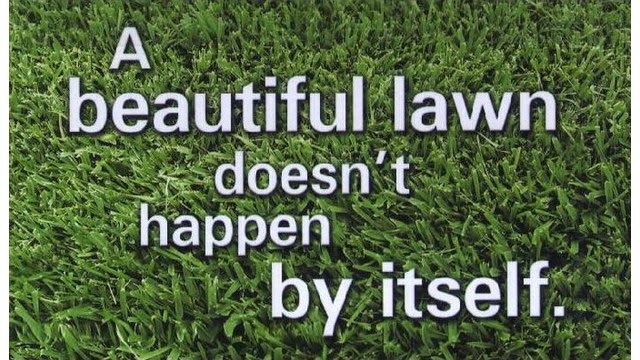 When your lawn is properly fed, watered, mowed and aerated, weed control materials become less and less necessary. Spot treatments for weeds are much better for your lawn and the environment Moyers Lawn Service and Landscaping is dedicated to working with you to keep your world green and healthy. Request a Free Estimate today.